Writing on LinkedIn is a solid inbound marketing strategy that can help build leads and develop an audience within your niche. 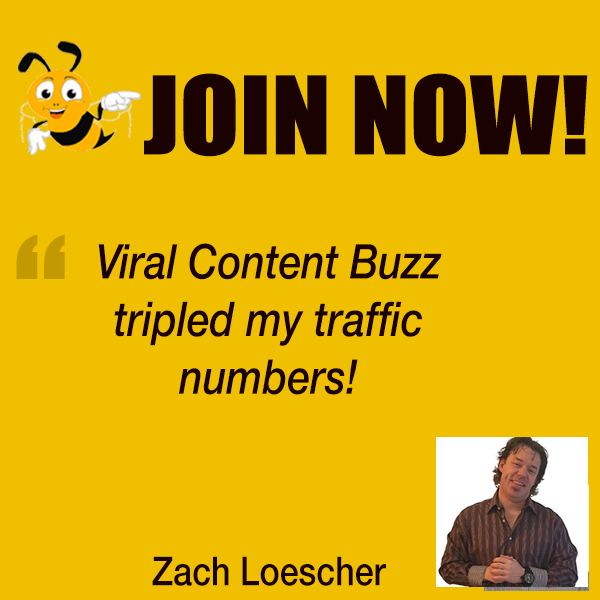 That’s why we added Linkedin support at Viral Content Bee last year: It works! But how to succeed on Linkedin? Let’s discuss! 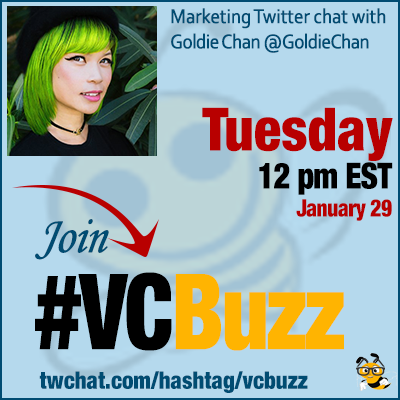 @GoldieChan is known as the green-haired “Oprah of LinkedIn.” Her LinkedIn video channel garnered 3 million views in under a year and is the platform’s longest-running daily show with a global community. She is a top LinkedIn creator, digital strategist and personal branding expert. Goldie @Forbes contributor and owner of Warm Robots, a corporate social media strategy agency. Connect to Goldie on Linkedin! I’ve been in #digitalmarketing for over a decade I first started as a #Marketing associate at a #startup in #SiliconValley and grew from there. I’ve always been interested in #LinkedIn but I never thought to grow my presence on there (I was rebuilding @LinkedIn profiles for C-level executives at Fortune 500 companies). Q2 How did you become top voice on LinkedIn? How much effort and time did it take? Becoming #LinkedIn #TopVoice took me 1.5 years to do. I spent 1/2 a year growing an engaged #LinkedinCreator #community and regularly creating content – #DailyGoldie is the longest running daily Linkedin video channel ever. Q3 What other LinkedIn influencers can you mention as examples of solid LinkedIn marketers? What are they doing right? I like what marketers like @amyblaschka @pelpina and fellow Top Voices @Allen @Shama @RisoNatalie have done on the #LinkedIn platform in terms of growing a unique audience and also explaining part of their process. These #LinkedIn marketers are growing their audience with authentic engagement and strong content (and not secret hacks). It’s that real thought and care that shines through their marketing. Great question, Stefan! I don’t measure metrics as thoroughly per post (since I do daily content) but I check by what is my average baseline per post (is it 30 likes + 10 comments) etc and see if overall engagement increases regardless of #LinkedIn follower count. LinkedIn can be used for leads when what you are looking for is hyper-focused. What industry/vertical are they in? What is their primary job function? Age range? Where do they go online and offline? Once you have these questions answered, search for them using the general search function or invest in #SalesNavigator if you’d like to do outreach on scale. Q5 What are your favorite social media, in general, and LinkedIn, in particular, marketing tools? I have many favorite #marketing tools – high among them is @buffer (both tool and insights), @SproutSocial (for larger enterprise), @amazon‘s influencer program for linking to products, @Adobe for editing photos/videos.